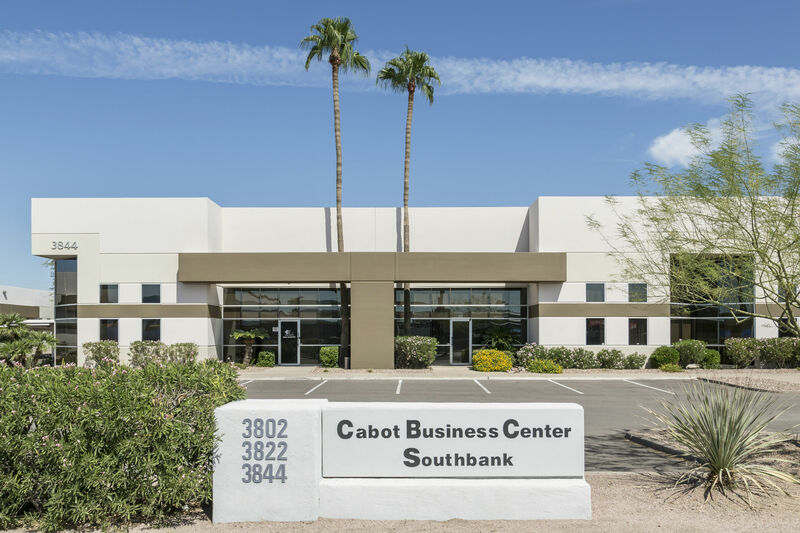 Cabot Business Center is a 109,805 sf industrial and office property situated on 8.55 acres of land. 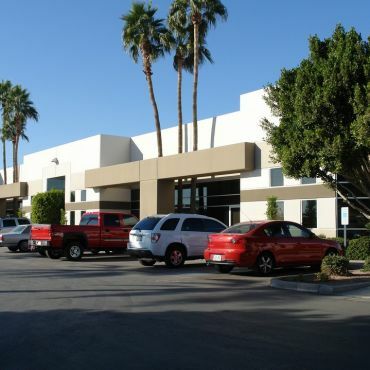 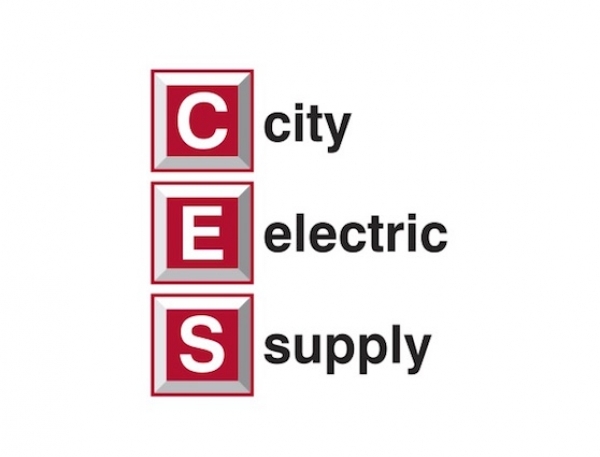 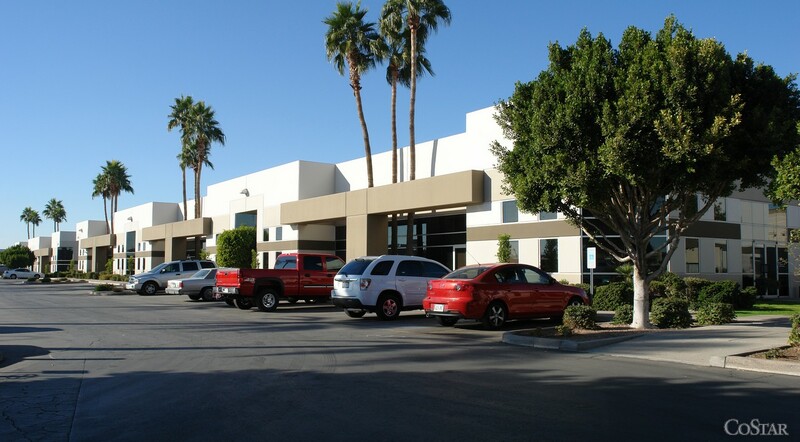 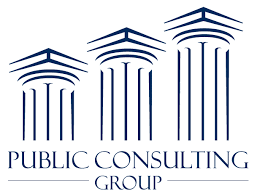 The is comprised of five separate buildings ranging in size from 11,527 sf to 33,907 sf. 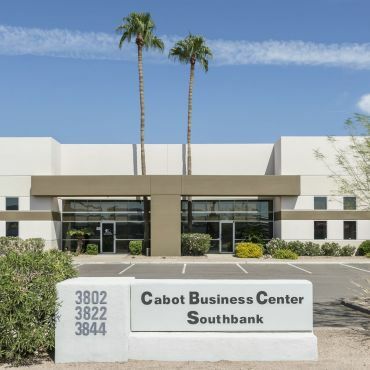 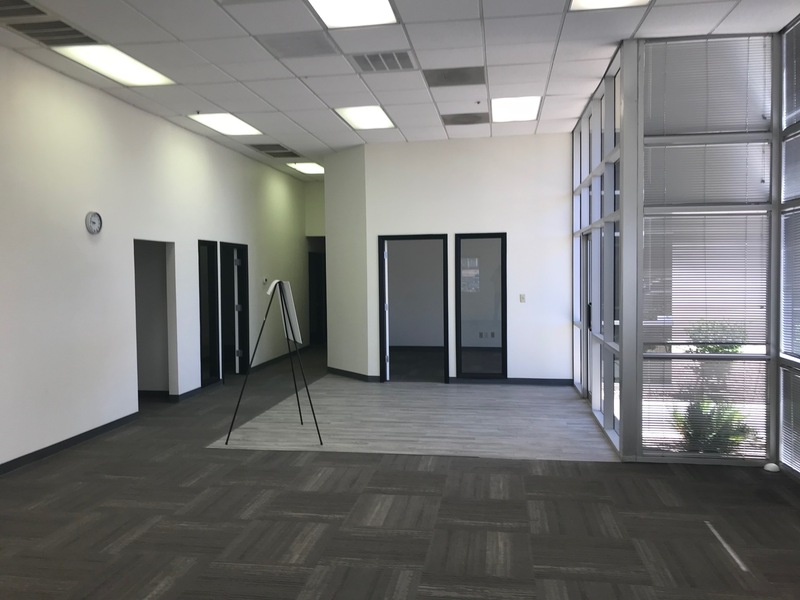 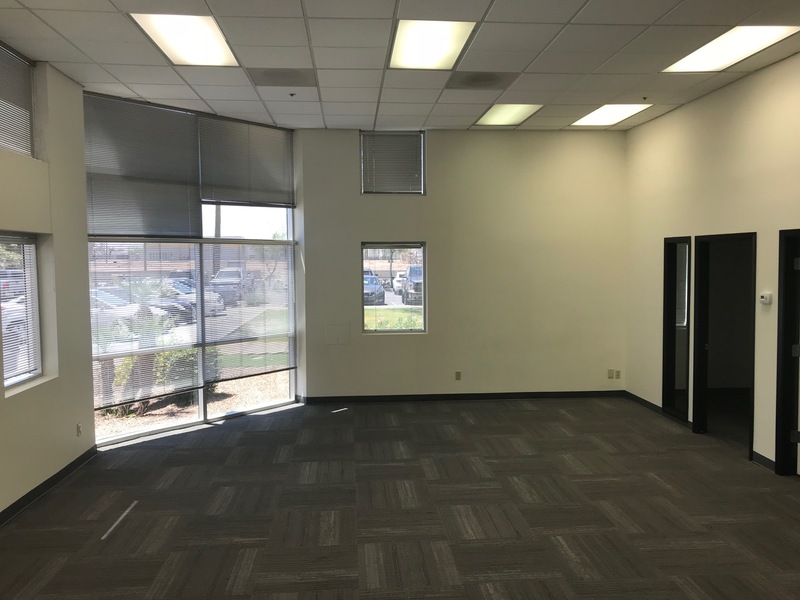 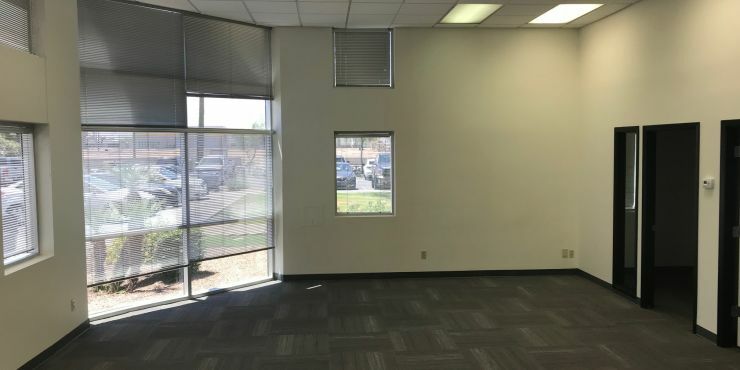 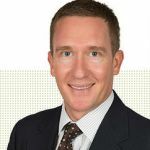 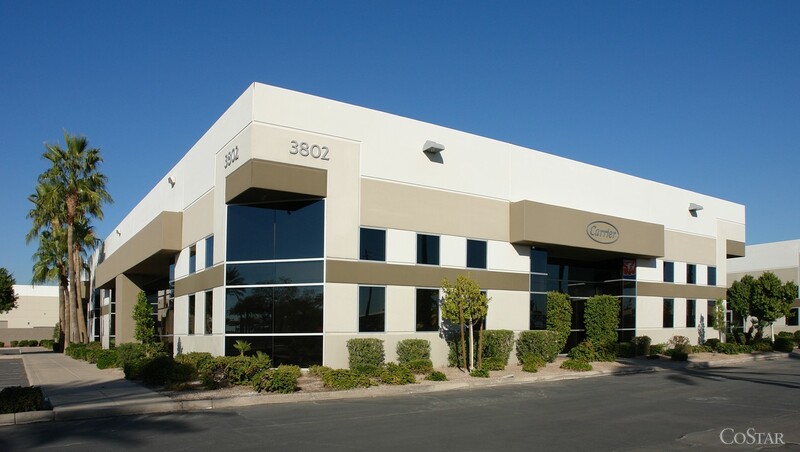 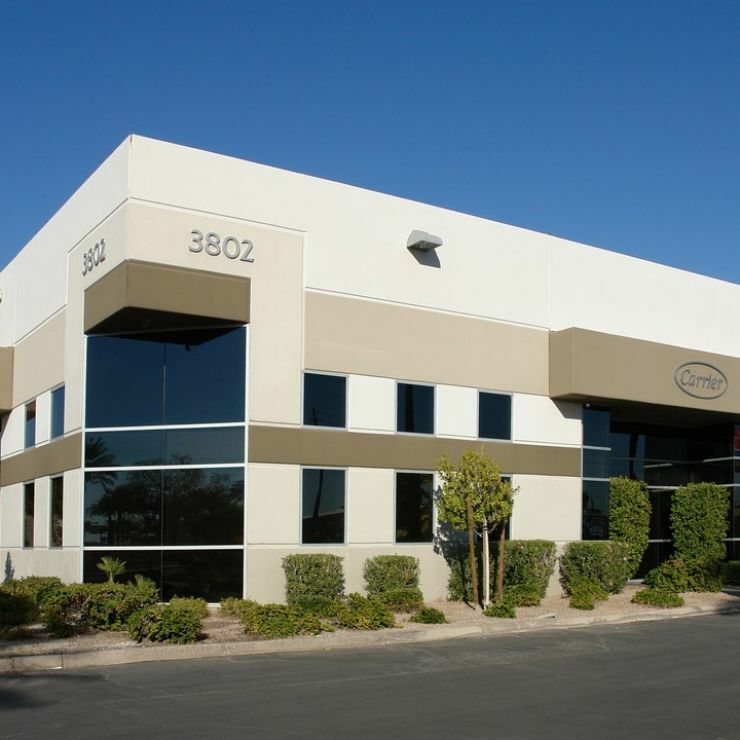 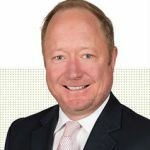 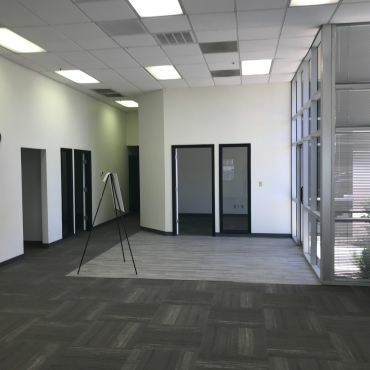 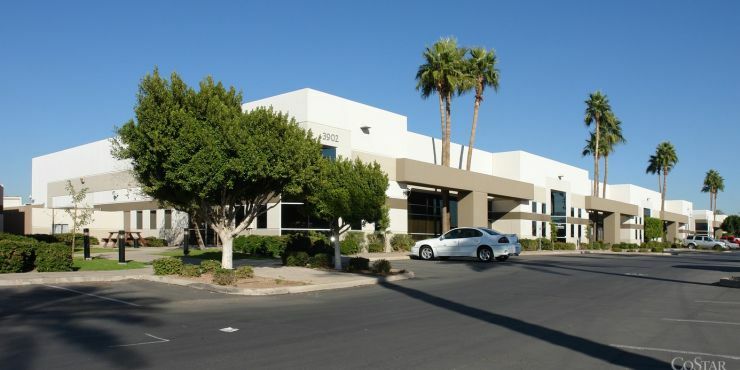 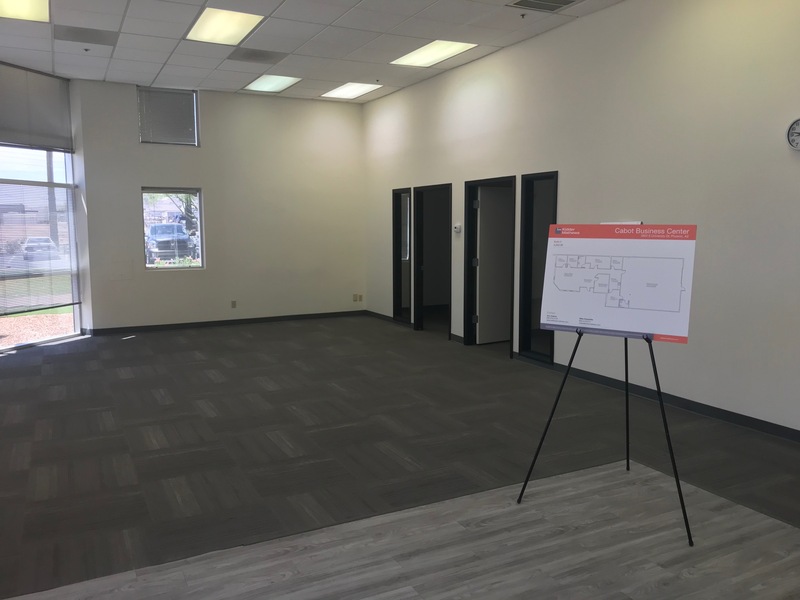 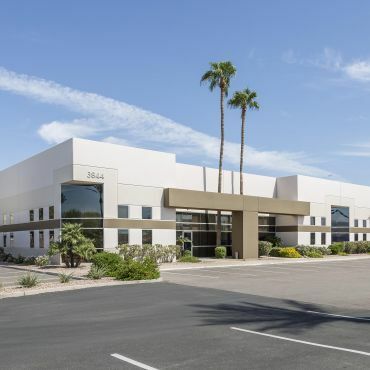 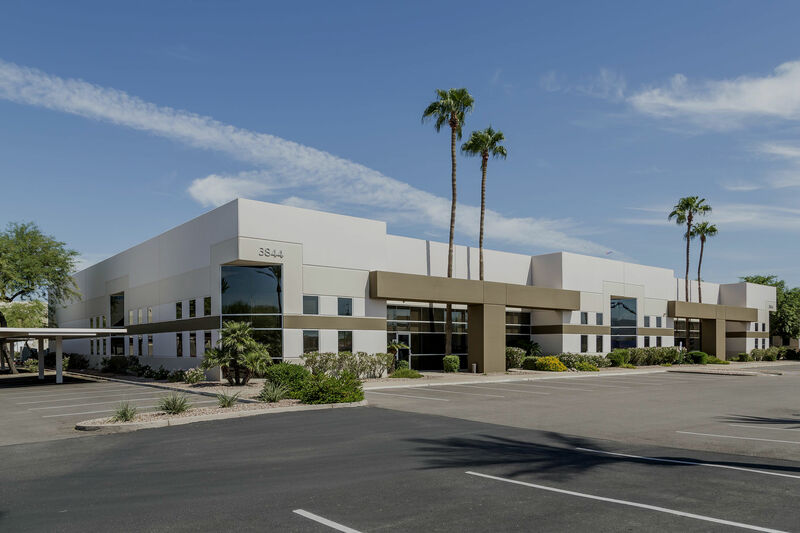 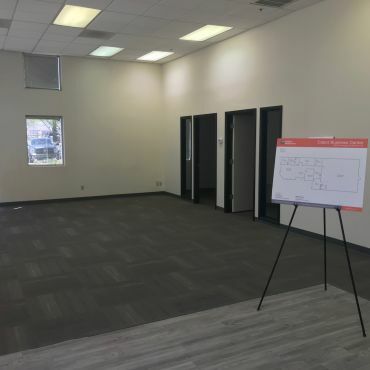 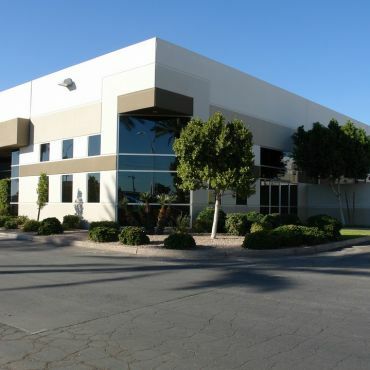 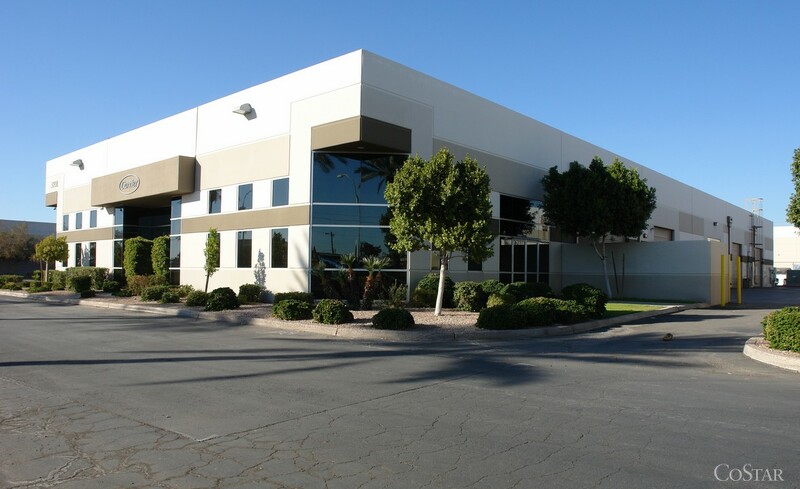 Located in the center of the Phoenix/Sky Harbor submarket, the property has three freeway interchanges within a one mile radius and is also located within minutes of airline terminals, downtown Phoenix, and Arizona State University.